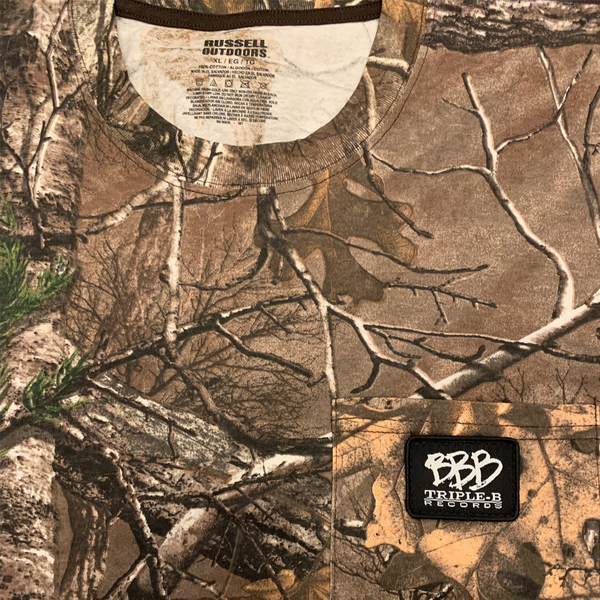 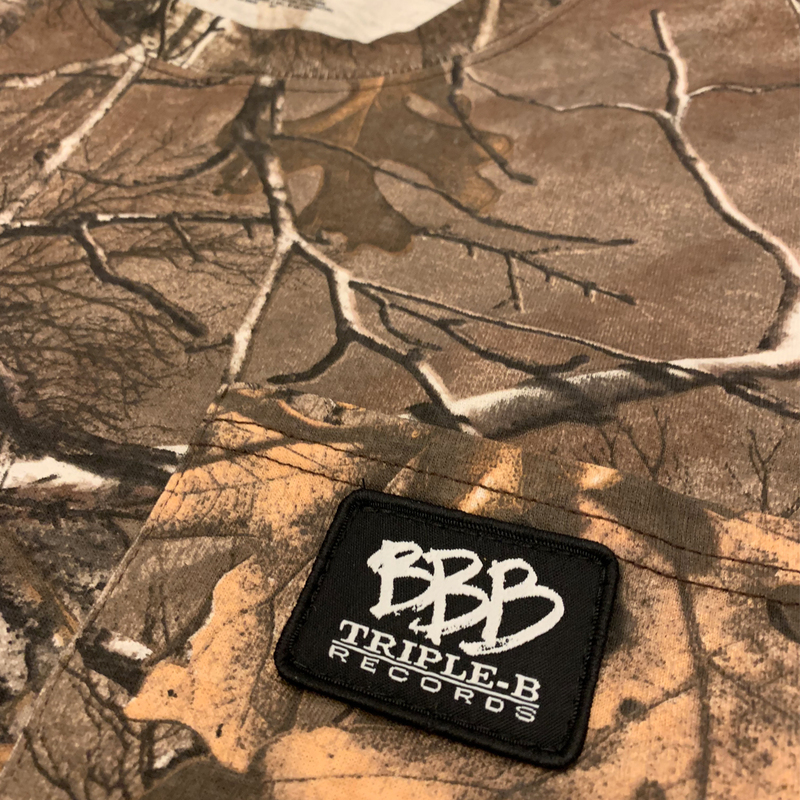 Russell Outdoors long sleeves with a BBB Patch sewn onto the pocket. These are SICK. Limited sizes & quantities. 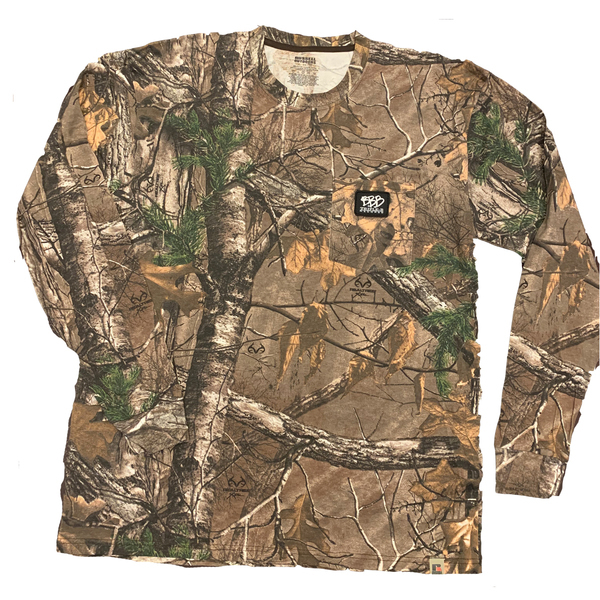 Only a total of 50 were made.